200 Hour Yoga Teacher Training in Rishikesh India, The World Capital of Yoga, awaits your presence and participation. 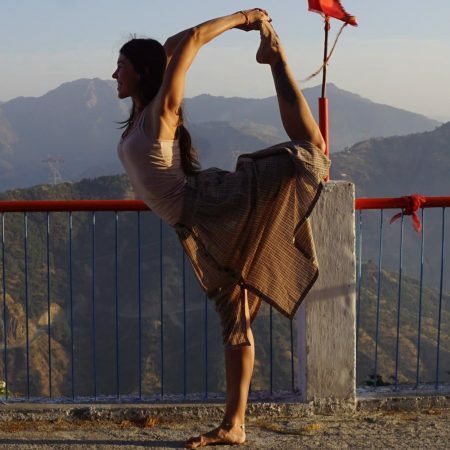 Nestled in the enchanting Himalayas, Rishikesh – The Adobe of Gods, has drawn yogis and seekers since ancient times. As a historical center for traditional, holistic yogic education, The Land of Yoga, gives students access to the knowledge and wisdom passed down by generations of gurus. 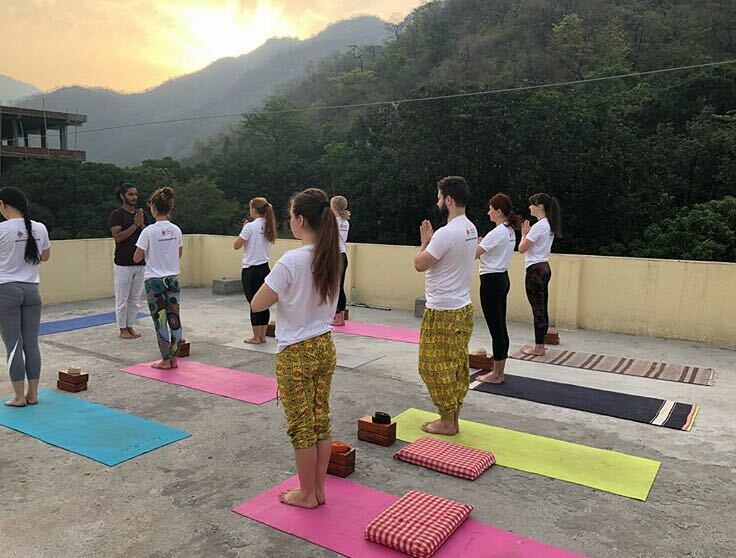 The 28 day, residential Yoga Teacher Training Course in The Land of Ganga, will provide participants with a transformative experience in one of the world’s most peaceful destinations. Our Yoga Teacher Training Program is prepared in a progressive way and is taught in English. This training will be the platform upon which you to lay your groundwork as a motivational Yoga Teacher. 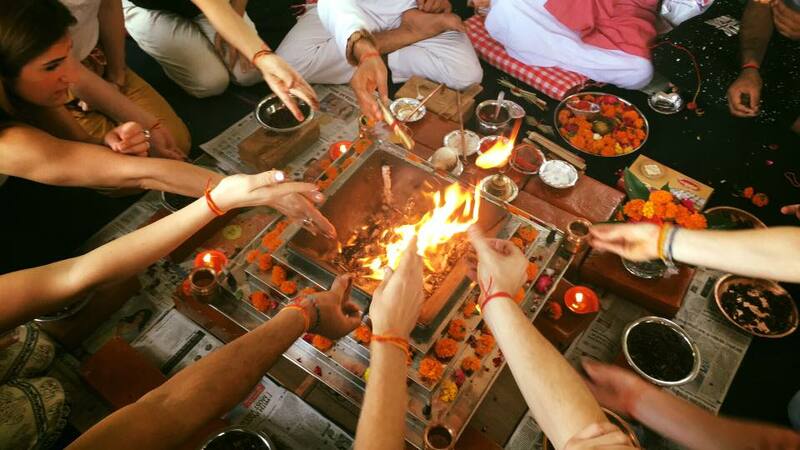 The program is taught according to the ancient teachings and traditions of the Vedic Ages in a relaxed environment that will encourage, support and guide you on your journey towards self. Come prepared to push your mental and physical limits as you work towards your goal of becoming a Yoga Teacher. During 200 hour Yoga Teacher Training in Rishikesh Program you will learn about Hatha, Astanga, Vinyasa and many other styles of Yoga. Our curriculum is presented in sync with both day and night cycles, and the energy cycle of the Universe, so our students can experience physically what they are learning theoretically during their lectures on Yogic Theory and Spirituality. Asana practices should be done with an empty stomach, so daily physical practice sessions are scheduled for before breakfast and several hours after lunch before dinner. This will ensure that your body has time to digest food properly. Yoga practicum includes Alignment and Adjustments, Teaching Methodology. On half days, classes go until lunch and the rest of the day is for self-study.